This concentrated, humectant based serum contains 5% Date Extract for calming and soothing of the skin while providing intense hydration. The Date Extract was sourced from a 2000 year old date seed to grow and cultivate palm trees. These palm trees were then harvested and have been shown to be an excellent antioxidant. 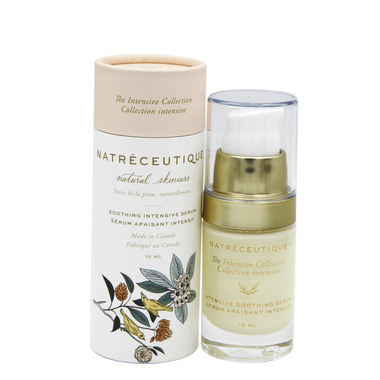 This oil-free intensive serum uses a natural fermented corn sugar to draw water to the skin for hydration. It’s perfect for a daily, anti-aging regimen and for anti-inflammatory benefits. It can also be used on the delicate under-eye skin for improved appearance of under eye circles and hydration. For best use, pair with a traditional moisturizer to lock in water retention.